I believe, from the bottom of my heart, that retirees have something BIG to contribute to this world. We have "been there and done that" and have experience to help others. We have VOICES and we have something to say! Every day, retirees search for retirement answers online. Many find this website and are greatly comforted to find they are not alone in the retirement issues they face. I love that! It only takes one person, one special voice, to make a world of difference out there. Sometimes, you can hear the same idea over and over, but suddenly it CLICKS -- the right voice, expressed at the right time, worked for you! 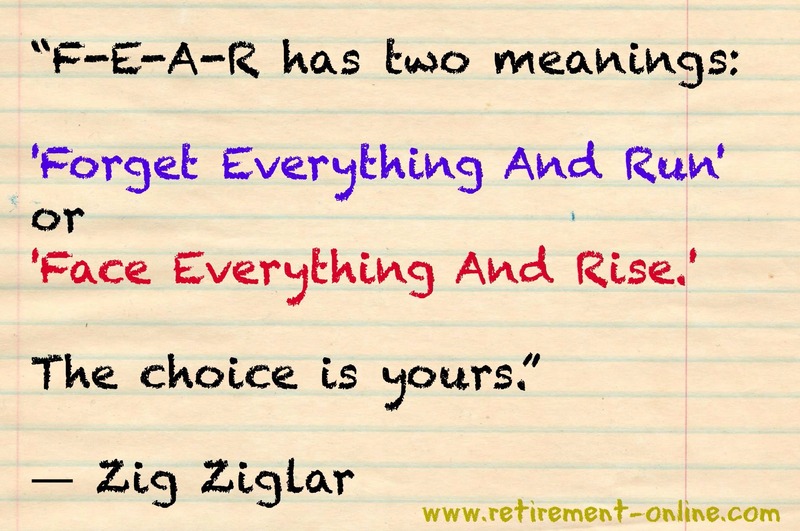 Do you have the retirement story and voice someone else needs to hear? Click the image to view my books and author page! Wendy wants to publish a Kindle book or maybe a few... including retiree stories! Many retirees contribute here on my site. I want to take the next step, and add retiree stories to a Kindle book (anthology) so that more retirees will have access to it. 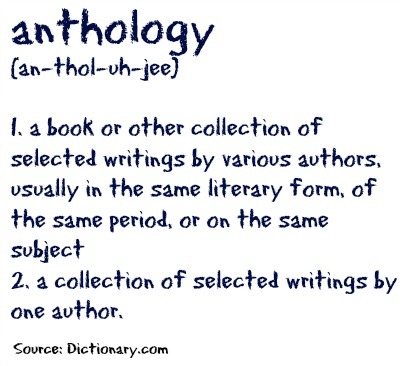 An anthology is like the Chicken Soup series of books... simply lots of contributors to one book. write and edit using your computer, then cut and paste into the appropriate page! You are who you are, and your voice matters! Below are the topics to consider. Click to read what I'm looking for.... then if you are interested in contributing, just add your story to the page. I'm using the same system where I add your pages to my site now... but I won't publish them until later when the book is out. That way, all contributions are submitted blindly and will be a true collection of retiree thoughts. Why Kindle Books? Why Now? This is my own little pep talk to myself! Don't you love it? No Fear. Will you join me? Just Do It. Wendy, just trying to step out and do more! I need to rock this RETIREMENT thing! I am in the midst of yet another transition in life. 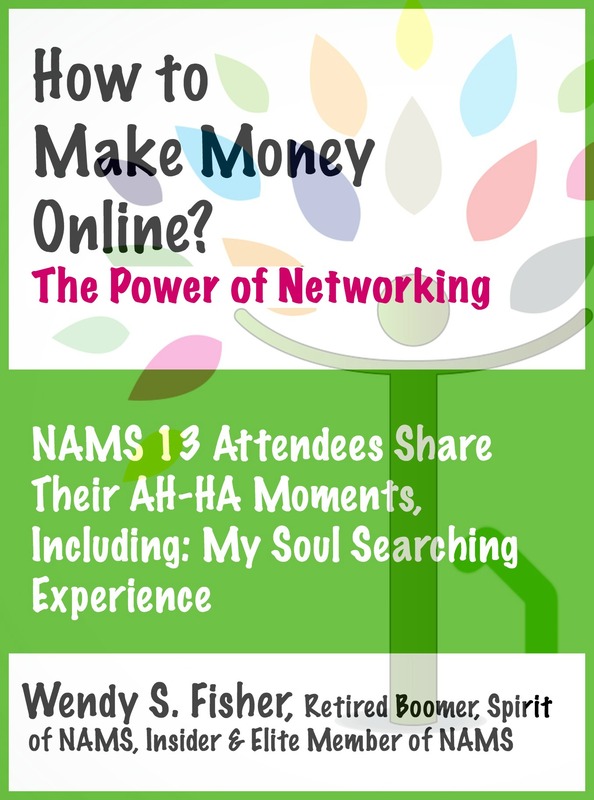 This book was published two weeks after the NAMS workshop ended... with contributions from others who attended as I did. TWO WEEKS from beginning to end! Seriously! If I can publish once via contributors, why not do it again? The idea hit me and here i am asking for contributions. The new Kindle books will be formatted like this too. I will publish a new Kindle book if and when I get enough submissions. I will offer a free download day, through my newsletter, so be sure you are registered! Finally, IF you contribute, and see yourself published on Amazon... maybe YOU will choose to write Kindle books too? I will help you... It's fun!